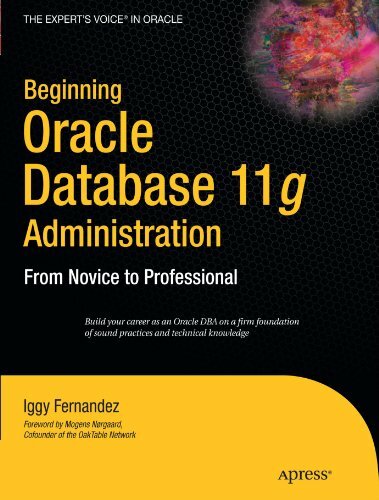 Home > Announcements, DBA, NoCOUG, NoSQL, Oracle	> NoCOUG Journal #99: Do we probably need RAC, Exadata, Oracle 12c, MySQL, certification, ITIL, and NoCOUG? NoCOUG Journal #99: Do we probably need RAC, Exadata, Oracle 12c, MySQL, certification, ITIL, and NoCOUG? For 25 years the NoCOUG Journal has been bringing you the most original and thought-provoking material and the 99th issue (Volume 25, No. 3) is no exception. In this issue, we bring you an interview with the inimitable and opinionated Mogens Norgaard, founder of the Oak Table Network, who questions everything we hold dear including the NoCOUG Journal itself! Mogens’ underlying message is that you should always make informed decisions, justify the increased complexity and cost, and consider the alternatives. There’s much more inside this issue of the Journal. Click here to download the online version. A printed copy will be mailed to all members who specified US mail as their journal delivery preference. Extra copies will be available at Conference #99 next Thursday (August 18) at Chevron in San Ramon. If you haven’t already registered for Conference #99, please click here to RSVP. Our star speaker this time is Jonathan Lewis. I do hope to see you there. P.S. There are still seats available in Jonathan’s Optimizing Oracle seminar on August 16 and 17 at the CarrAmerica Conference Center in Pleasanton. NoCOUG members receive a hefty discount. Click here to register. Debate is good. The counterarguments are listed in a May 2011 Oracle whitepaper titled Debunking the NoSQL Hype. 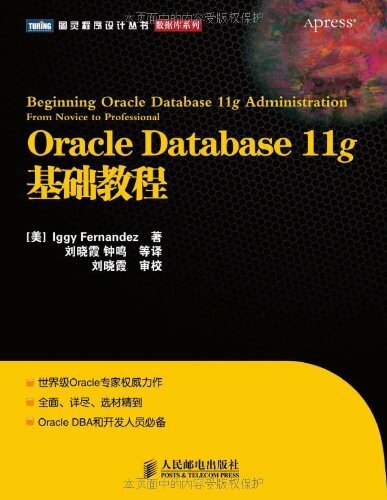 It has been removed from the Oracle website but is still in the Google cache; you can also search for the file debunking-nosql-twp-399992.pdf. Conference Report: The Power of a SAN in the Palm of Your Hand NoCOUG Conference #99 on August 18: The British are coming! The British are coming!